Did you know a DUI arrest will result in 2 cases against you? We can start defending you in both of these cases, helping you obtain the best possible resolutions from them. Drug possession charges don’t have to ruin your future. Let the Law Office of Jarrett Benson help you fight back and resolve drug charges as favorably as possible. Although theft and shoplifting charges can result in serious penalties, we can help you explain your side of the story and effectively defend you against these charges. Although domestic violence charges can be devastating, we can effectively defend you against these charges, helping you protect your rights, reputation and future. Drug possession charges don’t have to ruin your future. 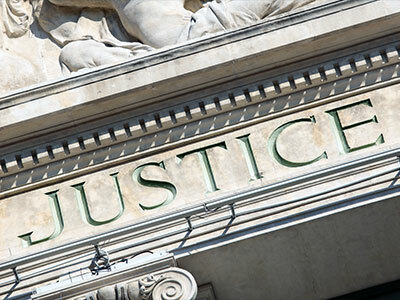 Let us help you fight back and resolve drug charges as favorably as possible. When facing criminal charges, having a strong defense case will be integral to the success of your case – and possibly even your freedom and future. 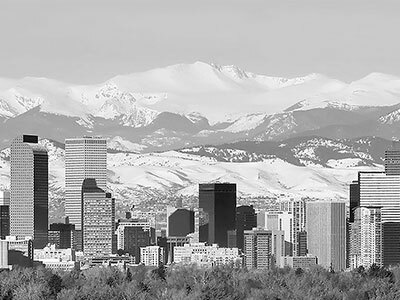 At the Law Office of Jarrett Benson, our Denver personal injury criminal defense, family law and auto accident attorneys can help you effectively fight criminal charges, crafting you the strongest possible defense while vigorously protecting your rights and interests in any legal setting. Operating a vehicle while under the influence of drugs or alcohol is a serious offense in the state of Colorado, that can result in suspension of your driver’s license, up to $1,000 in fines and 5 days to 1 year in jail for the first offense, or even a felony conviction with up to $500,000 in fines and up to 6 years in prison for multiple convictions. Driving while intoxicated is one of the leading causes of motor-related fatalities. 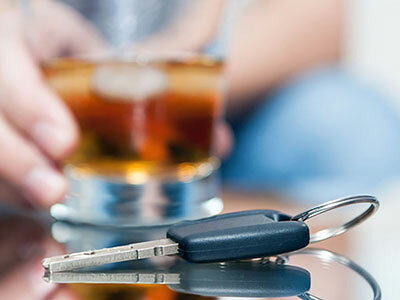 Driving with alcohol in one’s system severely impairs their ability to make judgments and react in a timely manner, both of which are important to safe driving. If you or a loved one has been charged with a DUI, seek guidance from an experienced attorney today. Protect yourself and your family by using the best representation in Colorado for the best possible outcome. The Law Offices of Jarrett Benson are happy to give a free evaluation when you contact us with your DUI case. Jarrett represented my son on false allegations that were brought against him. The charges were not to be taken lightly and if convicted my son was facing many years in jail. We knew the charges were fabricated the problem was convincing a jury. Jarrett handled the case in such a way that testimony from my son or his witness was not required, all the questions asked by Jarrett to the accuser along with his professional demeanor in the courtroom sealed the case. The jury ruled in favor of my son with a Not Guilty on all charges! 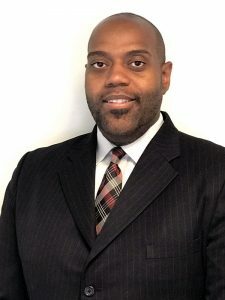 I highly recommend Jarrett Benson for any case you may be facing. 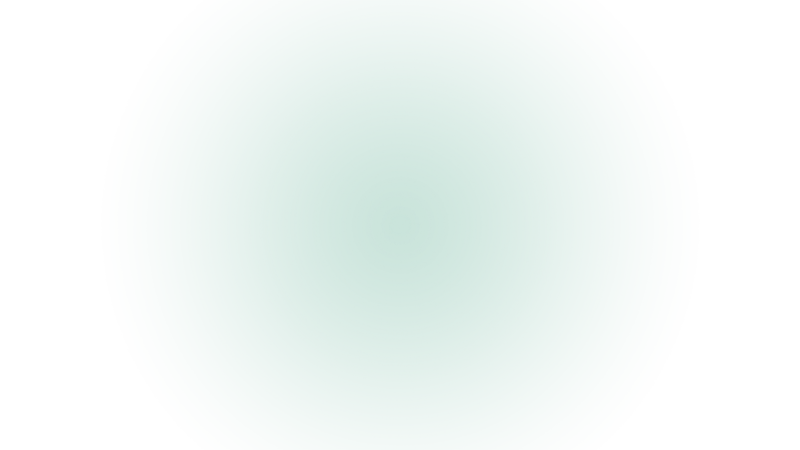 Very easy to work with, explains all options, reasonable rates. Jarrett met us at police headquarters with just one phone call, gave my son advice on the spot and continued open communication throughout many court appearances. Very knowledgeable and ready to provide his knowledge and insight into protecting your rights. I Highly Recommended the services Jarrett has to offer. As an experienced criminal defense attorney, I can help protect the rights, freedoms, and interests of people who have been charged with nearly every type of criminal offense. From defending young minors who have been accused of juvenile crimes to protecting the interests of people who have been charged with assault, my law firm is thoroughly equipped and ready to fight for you.